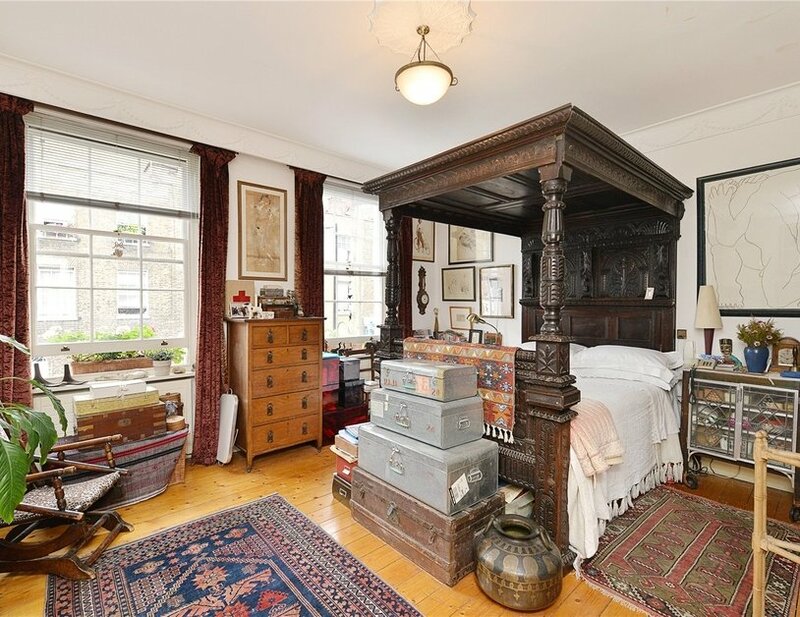 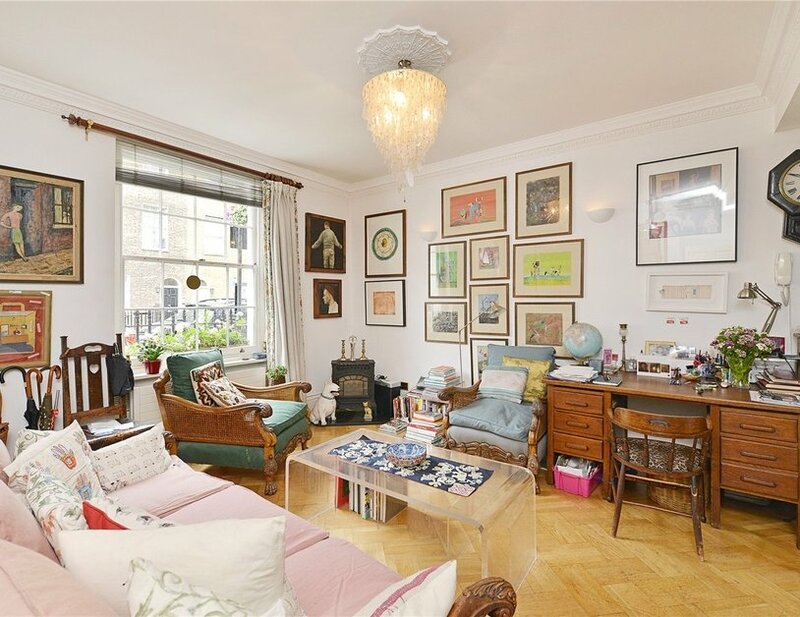 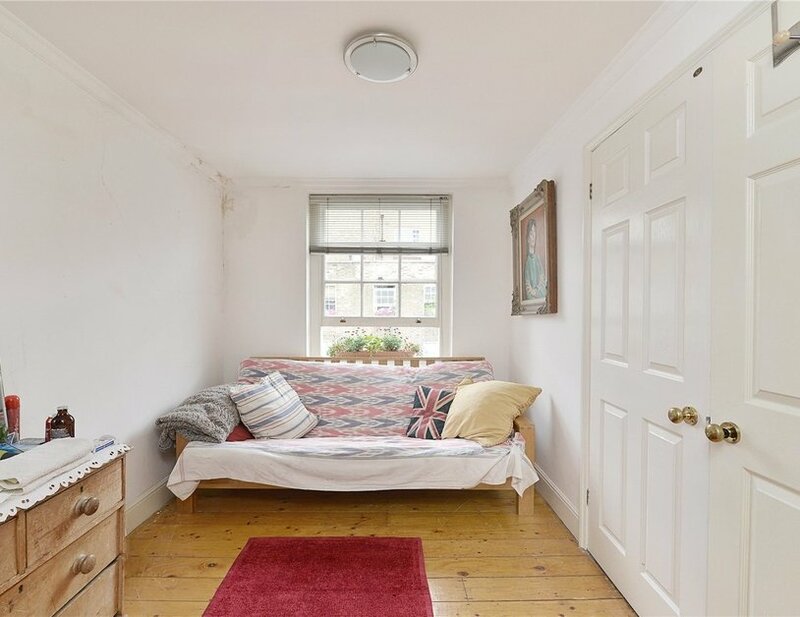 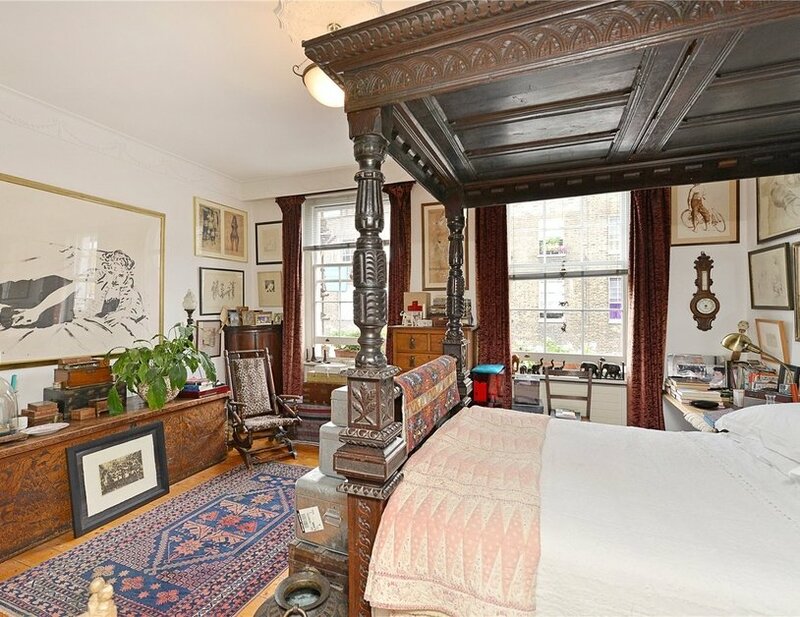 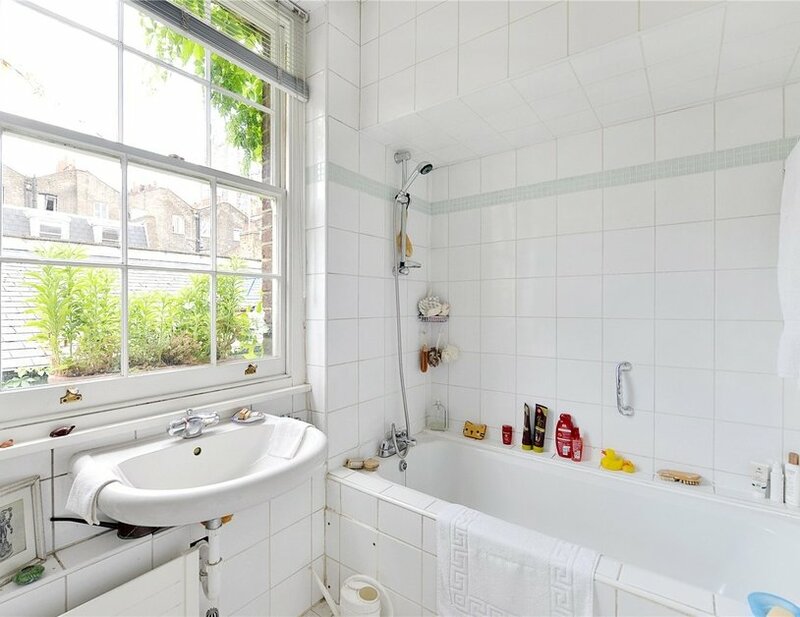 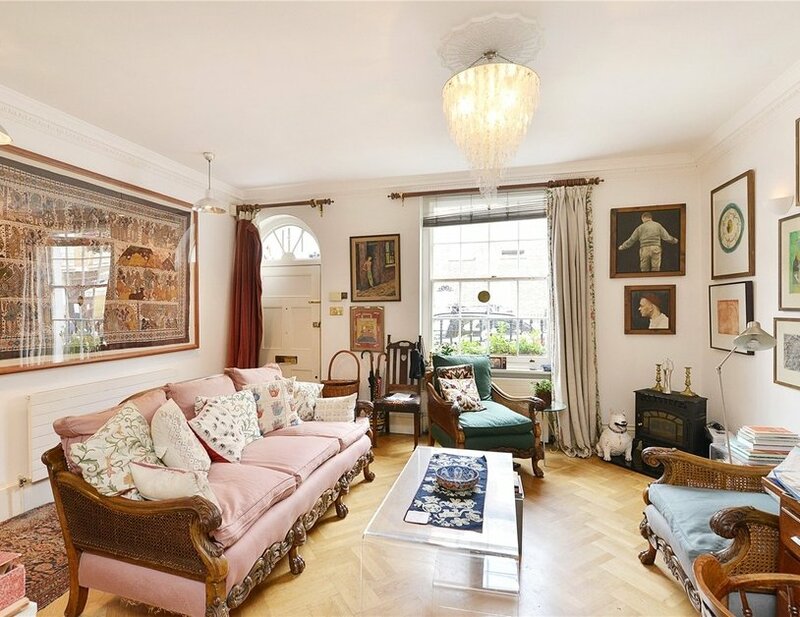 This charming four bedroom Georgian townhouse has been lovingly cared for by the current owner for over twenty years and offers generous family accommodation over four floors. 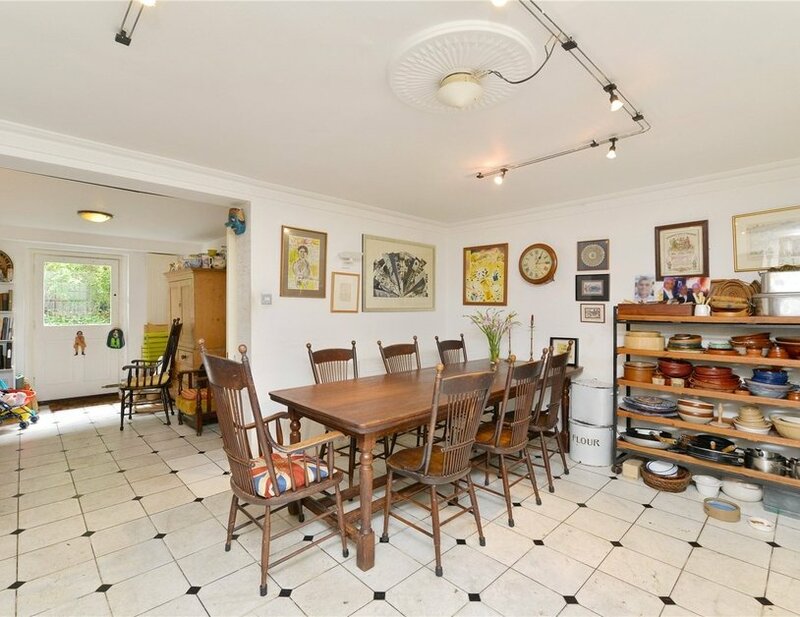 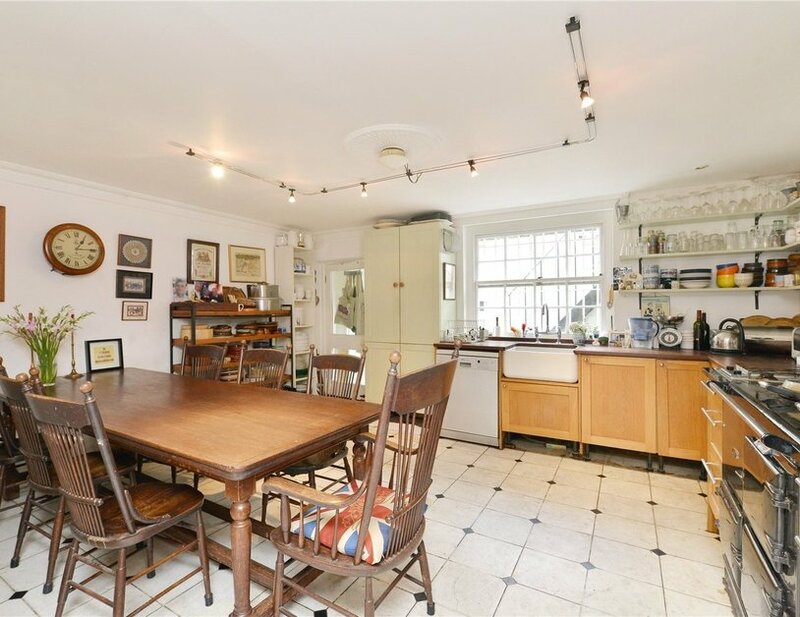 The property is Grade II Listed and comprises a spacious ground floor reception with high ceilings and dual aspect, a kitchen dining room with access to a quaint patio garden, a utility room and a guest cloakroom. 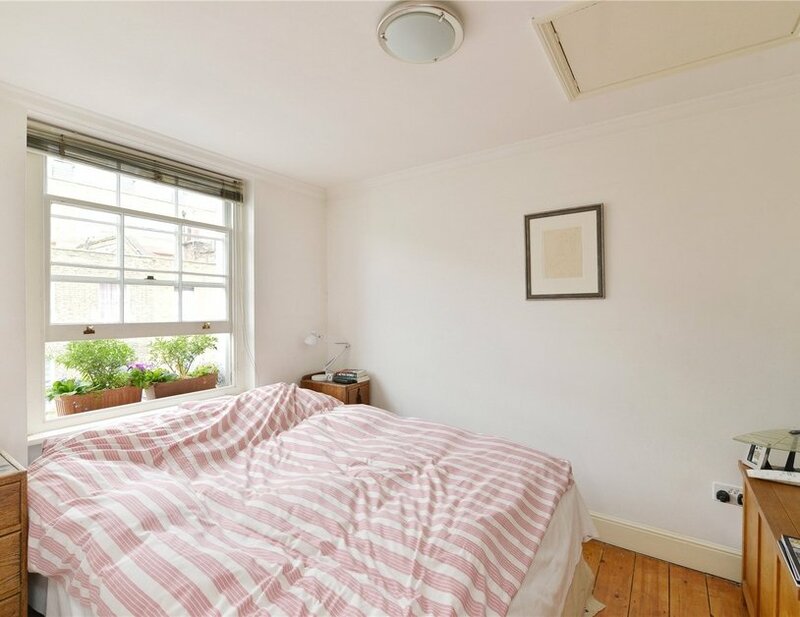 The Master bedroom suite occupies the entire first floor with a generous bedroom area, walk through wardrobe and ensuite bathroom. 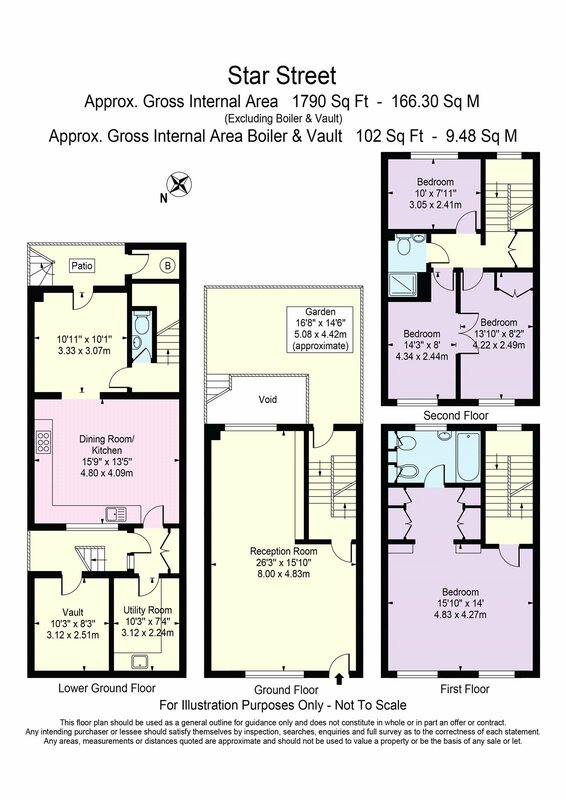 There are three further bedrooms and a bathroom to the second floor. 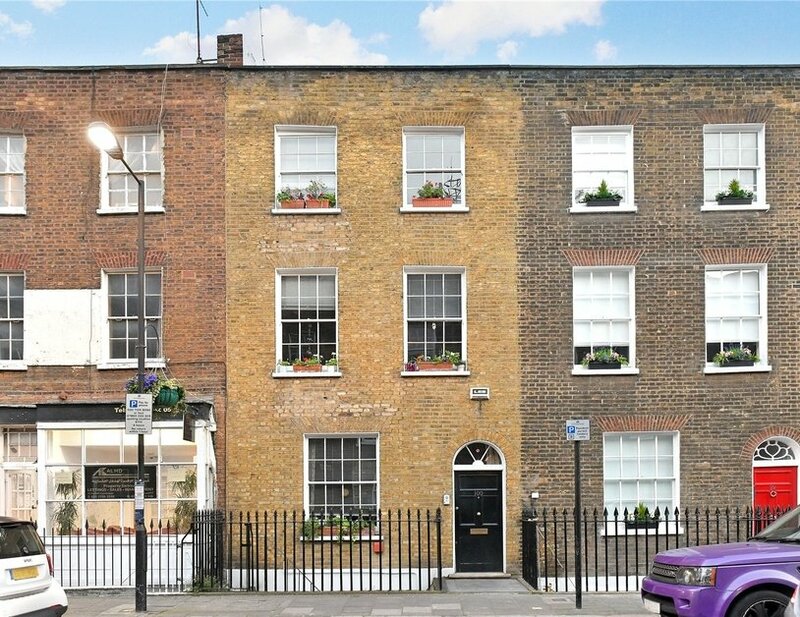 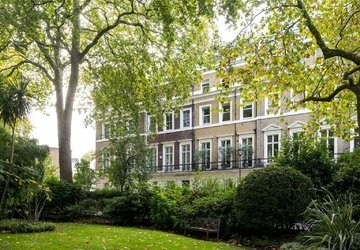 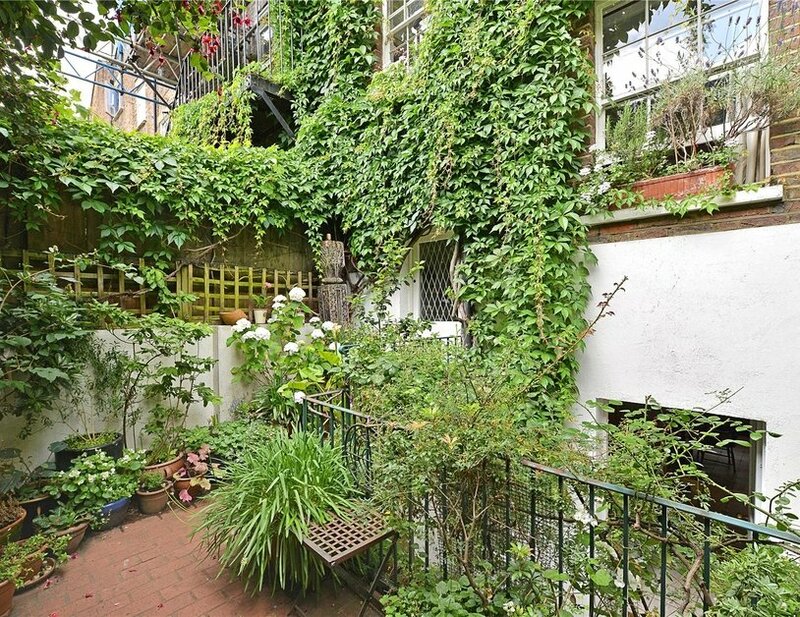 Star Street is a popular and quiet residential street located at the heart of Paddington. 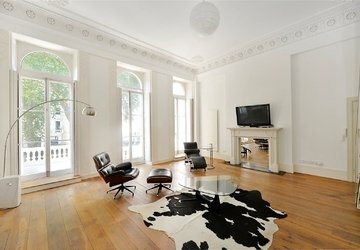 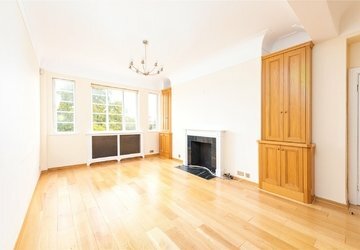 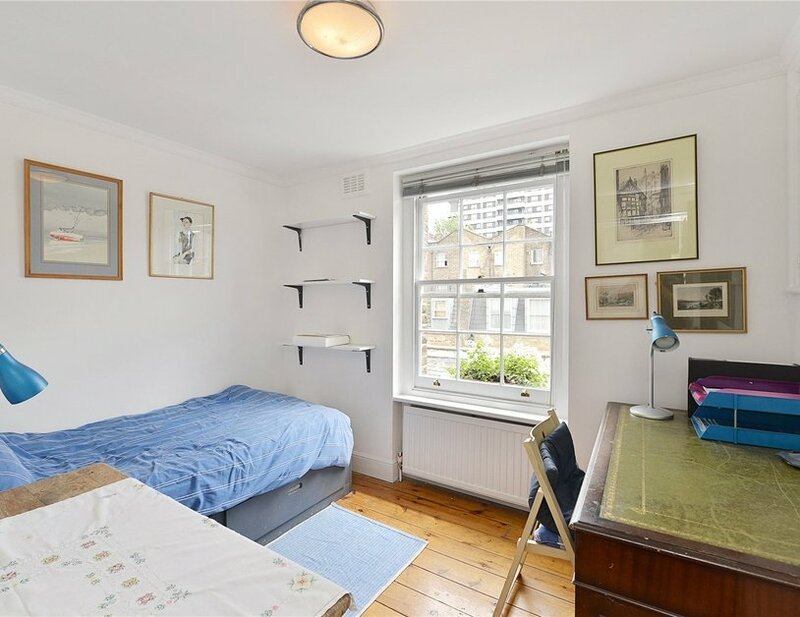 The property is situated within 0.2 and 0.4 miles of Edgware Road and Paddington stations respectively.